Redeemable at 67 stores nationwide on a huge range of goodies from art to technology, fashion stationery to mobile phones. There’s bound to be something perfect to suit anyone. With a huge range of computers and accessories, plus everything from canvases and brushes to kids craft and scrap booking, the Warehouse Stationery gift card is an easy present solution. Perfect for students From stationery and furniture to technology and copy centre products, Warehouse Stationery is the most trusted destination for students. Give the student in your life a practical present. Perfect for staff rewards Stuck for a team incentive? Want to reward a high performing staff member? Warehouse Stationery has something for even the most discerning of staff members. 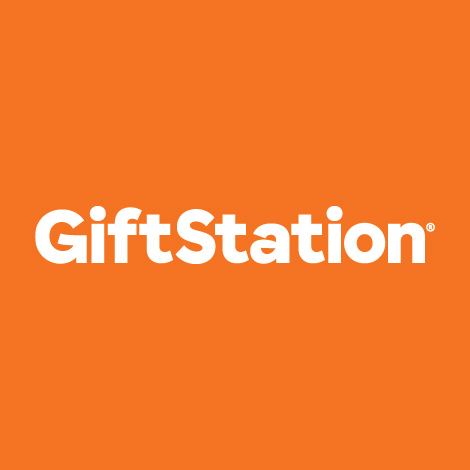 This gift card may be redeemed for goods and/or services at any Warehouse Stationary store. The funds available will be verified at time of purchase. This card cannot be redeemed for cash, returned for a refund or exchanged for another gift card. The gift card and purchases made with it are subject to the terms of trade as set out by The Warehouse Stationery, which may change from time to time. Protect this card and treat it like cash: it cannot be replaced if lost or stolen. Warehouse Stationery and epay are not responsible for lost or stolen gift cards. No change is given and any balance that remains on the card can only be used in whole or in part against future purchases at Warehouse Stationery stores. Any unused credit cannot be used and will not be refunded once card has expired.